Though its release marks this book’s eighth edition, National Geographic’s Guide to National Parks of the United States is a timely one. 2016 marks the centennial of the U.S. National Parks, which Nat Geo seemed to have a bit of a hand in. The introduction to this latest version shares a story involving Gilbert Hovey Grosvenor, National Geographic’s first editor, who fell in love with the beauty of the sequoias in California’s Sierra Nevada. His vacay inspired him to dedicate the April 1916 issue of his magazine to America’s natural wonders — and give copies out to elected officials in Washington. Apparently, D.C. got the message. That August, President Woodrow Wilson signed the act creating the National Park Service. Now, the 2016 edition of National Geographic’s Guide to National Parks of the United States has been updated with on-location research to determine the best spots in each of the 59 national parks for views. Other additions include travel tips, itineraries, contact information, and a list of places to stay. Geographically, the guide is broken down by regions: East, Midwest, South Central, Southwest, Rocky Mountain, Pacific Southwest, Pacific Northwest, and Alaska. Plus, of course, the scenery is shown through 80 full-color maps and more than 220 photographs. It’s priced at $29.95. For youngsters, The National Geographic Kids National Parks Guide U.S.A. Centennial Edition (ages 8-12, $14.99) offers a minor take on exploring these parks. Produced in partnership with the National Parks Trust, the book is designed to encourage readers to put down the iPad and go through photos, lists, maps and other attention grabbing pages. Plus: through the Every Kid in a Park program, every fourth grader can visit any national park for free though August 2016! This entry was posted in Delta, Family Travel, Reviews, Travel Advice and tagged guide to National Parks, National Geographic books, National Park Service, National Parks, National Parks 2016 on February 22, 2016 by She Is Going Places. 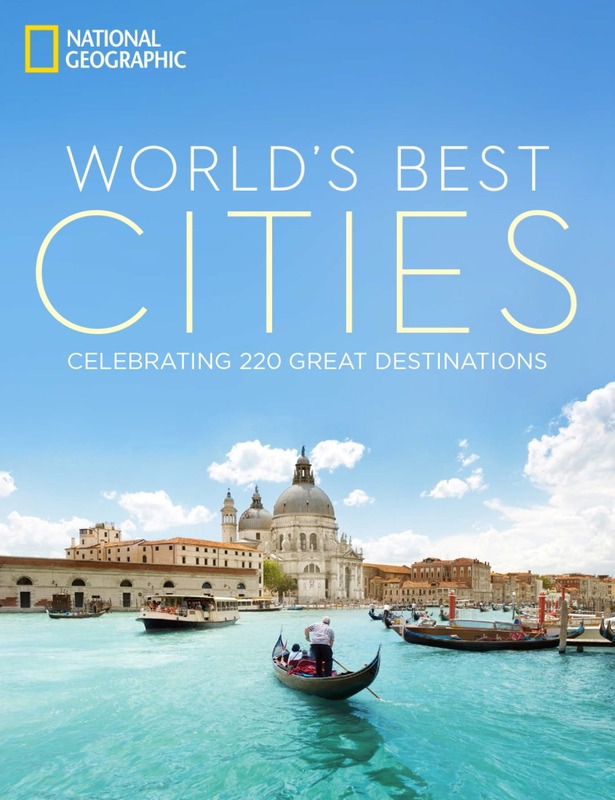 Last week, National Geographic released its latest travel book “World’s Best Cities: Celebrating 220 Great Destinations” (Hardcover, $40 US). I got a review copy in the mail, and immediately its picturesque photos and informational tidbits make it an eye-catching read from start to finish. 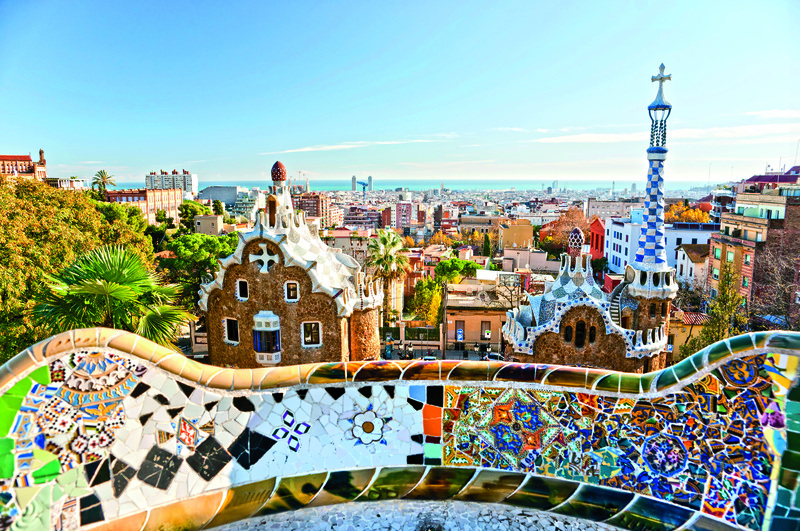 Even if you can’t get to these cities just yet, this guidebook gives you the feeling of picturing yourself already there, with tips to give you a good head start. 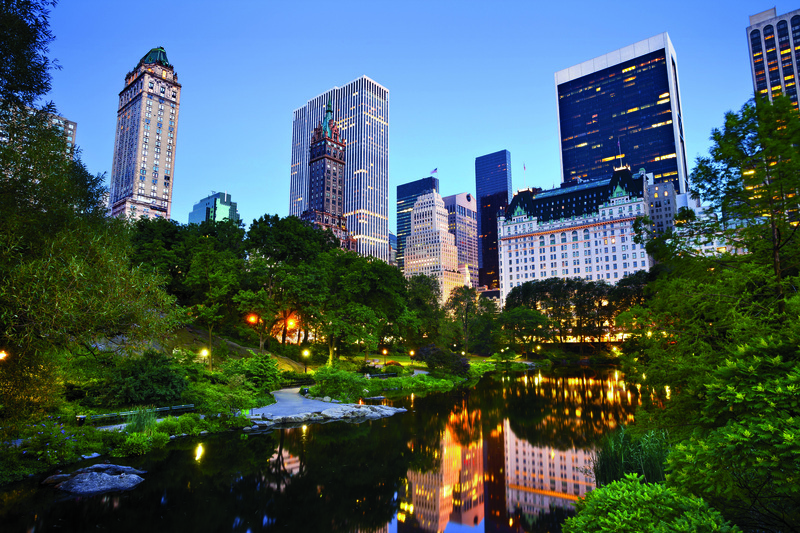 “World’s Best Cities” is inspired by a publication released by the Rockefeller Foundation citing how for the first time ever most people now live in cities – which is impressive. This coffee table book starts off list of more than 200 cities based on population, starting with Tokyo and ending with Vatican City. Then there are further breakdown lists of cities by specific traveler’s interests – food, spa, eco-smart, festivals and nightlife – and offbeat or plain cute ones ranging from haunted or walled to happiest or high-altitude. These list-centered pages are mixed in through out the book – smart move! – so you keep going through every page entirely. Overall, its layout is good. Fun or odd facts are on the far right of one page, vital stats or in the lower left corner of the other. Full-color and historic photos really shine here in showcasing various city landscapes and landmarks and the occasional food dish or local person. Some city pages also include point of view essays by residents who have built a reputable street cred (forgive the pun) while other pages go straight to their facts. 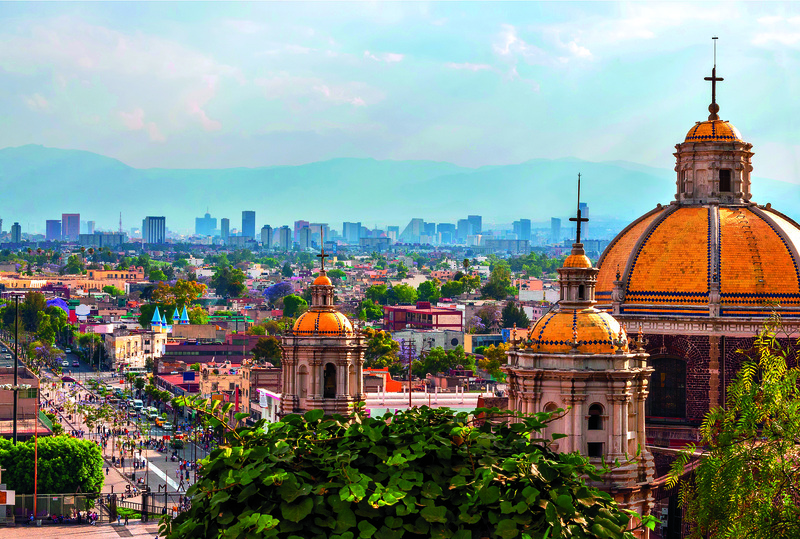 As food and local culture are now key points for many travelers, each city’s respective page gives a lot of explanations on what is the native cuisine and where to find locally-made goods. Best local places to go to tips are a good touch as well. Nat Geo’s “Urban Insider” columnist Annie Fitzsimmons wrote the book’s preface. I’ve “virtually” met Annie (I follow her on Twitter and we have mutual friends in the travel sector) but she knows her stuff. For those who enjoy exploring big cities by foot or book, this coffee table is nice for both active and armchair travelers. This entry was posted in Culture, Food/Wine, Personal Interests, Reviews and tagged Annie Fitzsimmons, best cities in the world, coffee table travel books, National Geographic books, picture travel books, World's Best Cities on November 5, 2014 by She Is Going Places.